Build a Lounge XL The Groningen Robbert Baron for the young Dutch Dutch Summer outdoor furniture brand a tough lounge set designed. BUILDING SIMPLE AND FAST TO YOUR CHOICE loungeset. 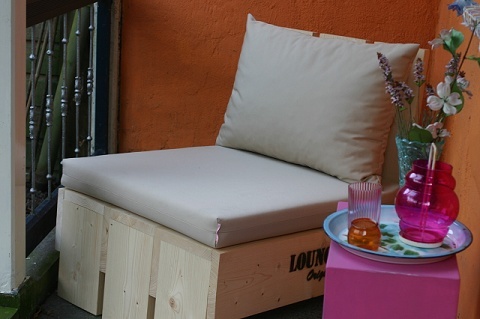 Lounge XL, the Dutch first tough brand designed and functional outdoor furniture offers a simple kit. Within half hours your new sofa lounge on your patio! Without screws, cutting or drilling. Affordable trendy lounge furniture with matching cushions right now online.